Beechwood mallet is designed for general joinery work. 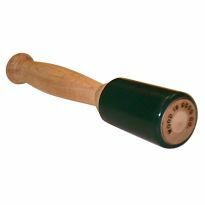 I was glad to find this mallet available on Rockler.com. I had toyed with making one by hand, but didn't have any desirable wood scraps from which to make it. This one was the right price, and no extra work needed on my part. 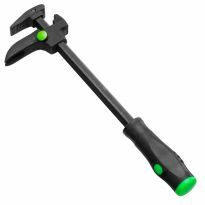 it works well for banging on stuff. Much better than my old framing hammer. Great mallet. Much better feel than rubber/plastic mallets I have. 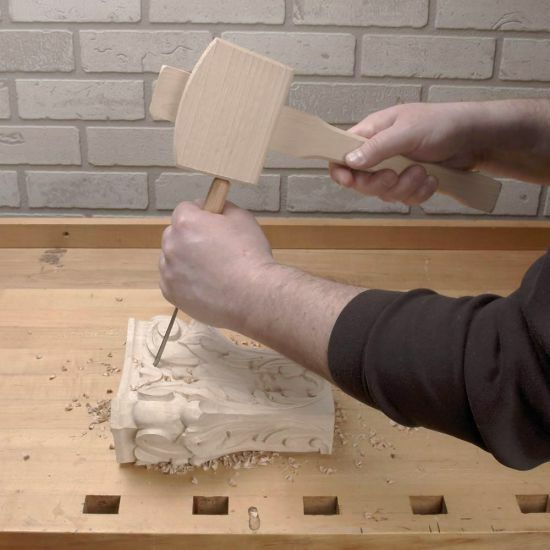 I really like the feel when using the Carpenter's Mallet. not too big, not too small... works well for my needs. It's a nice little mallet. I sanded and finished mine with Boiled Linseed Oil then a nice coat of paste wax. Not as good as the mallets I've made myself, but does the job. 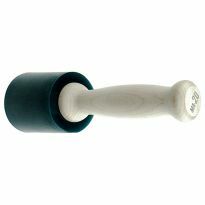 If using for a chisel, this is one great tool that has just the right heft to it. Swings easily with umph but not so much that you can't work with delicate features. 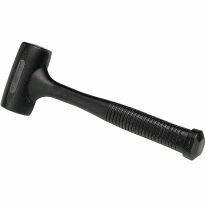 A solid mallet at a good price! Every shop needs one of these. If you don't have time to make one , then buy this one. This looked like a good deal and I don't have the time to build one right now. Needed a mallet and read the good reviews. Good price and I do mortise work. 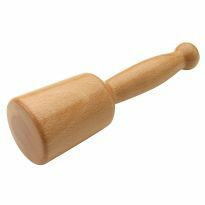 I thought this would be a good starter mallet. Starting to do mortise and tenon work by hand.